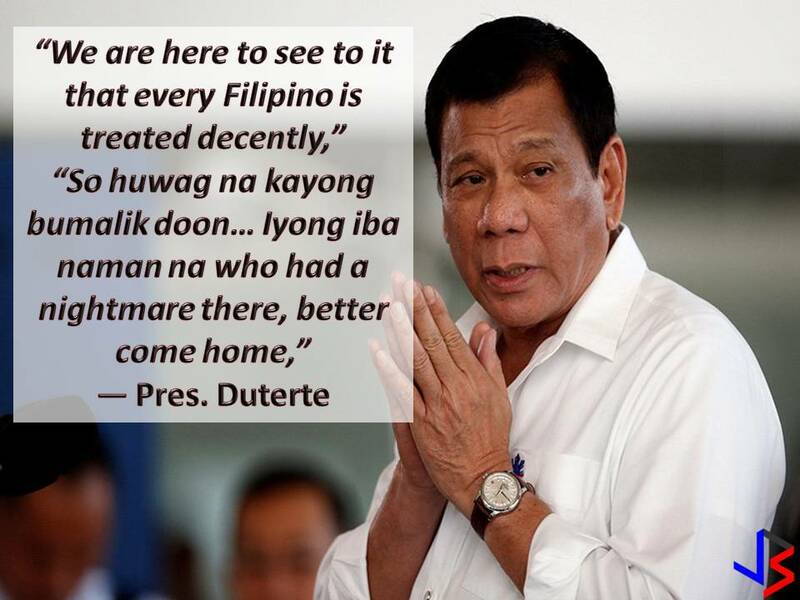 Aside from the livelihood program of Department of Labor and Employment (DOLE) for returning Overseas Filipino Workers from Kuwait, President Rodrigo Duterte said, the government is willing to give land to those who are interested in agriculture or to work in the farm. Duterte welcomed around 150 repatriated OFWs from Kuwait last February 13. He promised to OFWs from Kuwait who are affected by deployment ban that the government is looking for other job opportunities aside from the assistance that will be given to them. OFWs returning from Kuwait receive financial assistance amounting to P5,000 each before they return to their home provinces. Aside from this, they will be given additional P20,000 aid for their livelihood. Read: Jobs That Waiting for Filipino Workers in Canada, Palau & Equatorial Guinea! The President assured Filipino workers that the government has enough resources to cater their needs as they go home. As of now, the government is looking for other countries who might hire foreign service workers from the Philippines. He said, for example, the China who is opening its door for Filipino workers, particularly English teachers. Read: China In Need of 100,000 English Teachers With A Salary of P78,000 a Month! Japan is also another Asian destination for OFWs given its aging society. The President predicting that in the next few years, Japan will require more caregivers and nurses. Read: Kuwait To Sign Agreement for Filipino Workers' Welfare With A Condition! He added that the government will continue to encourage foreign business to invest in the country to create more local jobs. 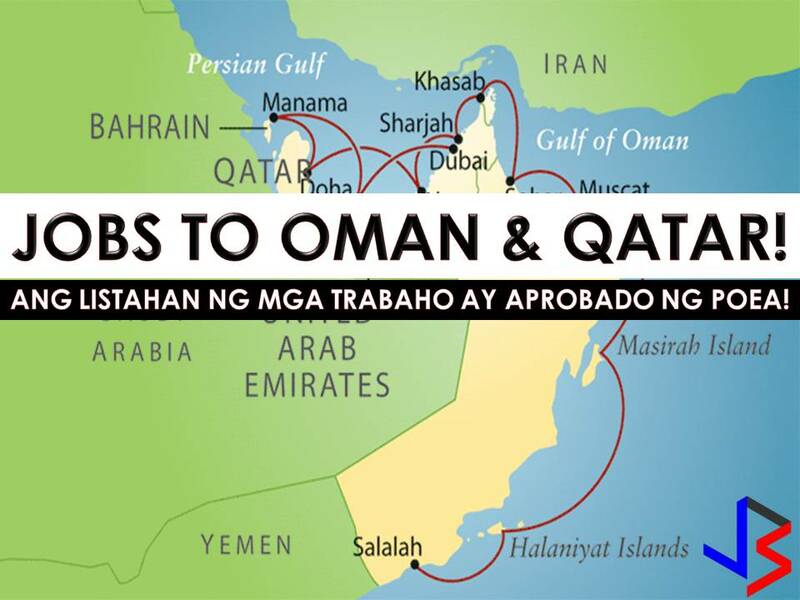 Read: Qatar and Oman Are Now Hiring Filipino Workers! Job Listing is POEA Approved! 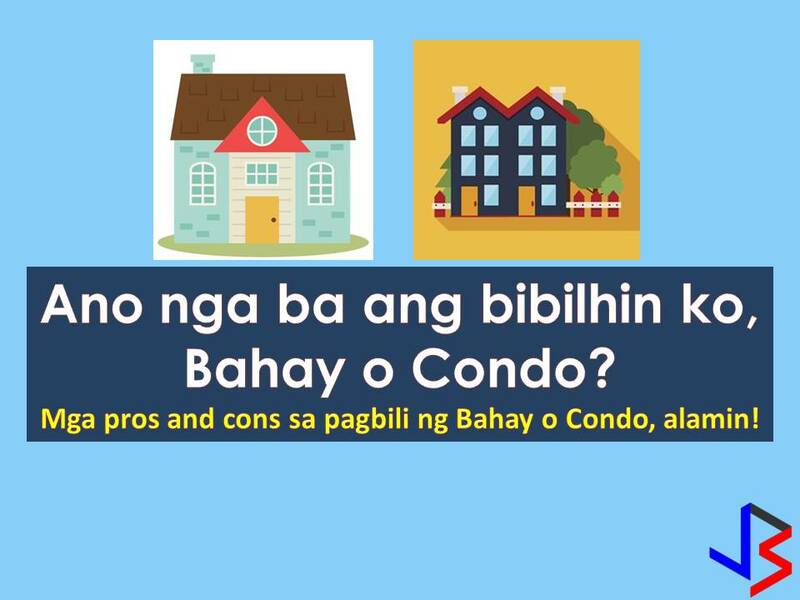 Read: House or Condo? What Property Should I Get? 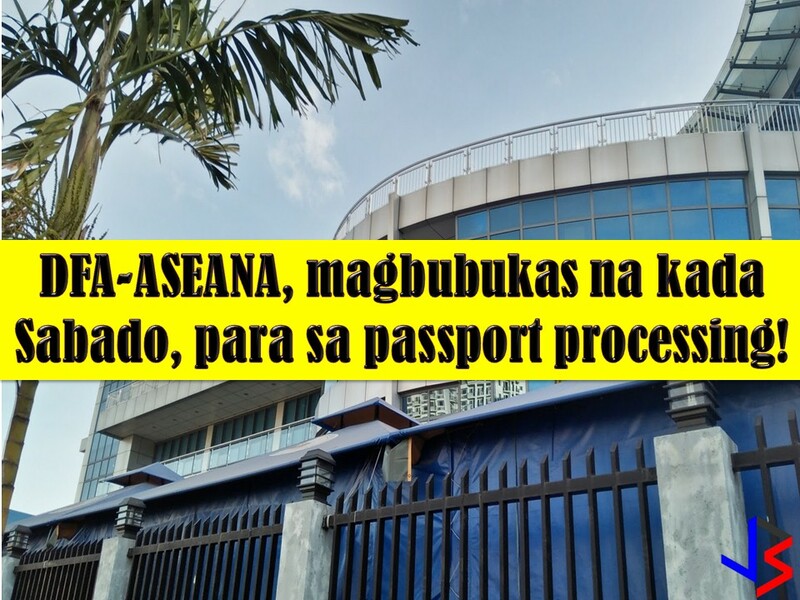 Read: DFA-ASEANA To Open Every Saturday For Fast Passport Application! 5 House Designs With Layout and Estimated Cost! Do You Know The Best Places To Visit In Canada? Is It The Start Of Free Tuition Fee On June 2018? Why Do People Love To stay In Canada? House or Condo? What Property Should I Get? 40 Small House Design With Gorgeous Facades! BFS Home Foreclosure Auction This February 2018!